Well, if you haven’t tried to change your username of a WordPress account, but willing to do so, then these 3 methods might be very useful to you. Well, of course the easiest way of changing anything is to create a new one and delete the old one. 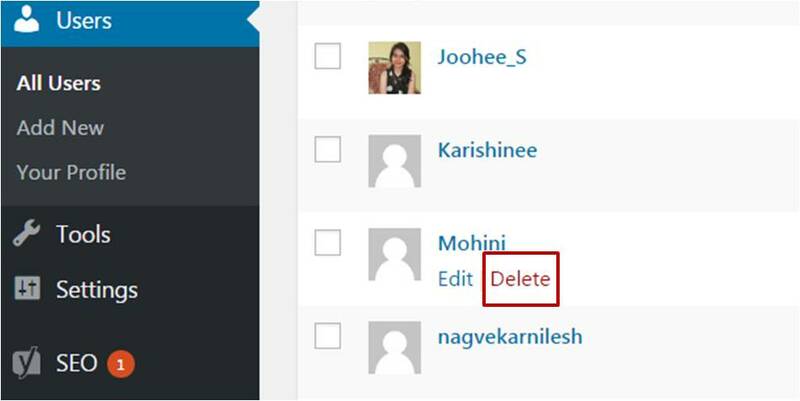 In wordpress too, you can change the username by creating a new username and deleting your old username. Along with that you will need to change the email address used by the old user as well. Once you are done creating the new username, you will need to login as the new user and go to your “dashboard”. In the dashboard, you can see an option “users”. Click on that you will find the list of users under your account. Now all you need to do is delete the previous user. But deleting the user is a tricky step. Once you click on the “delete” option you will be asked if you want to delete the contents of the user as well. At this moment, you will need to go to the option that says “Attribute all content to:” You will need to select the new user there, so that the contents of your old user are shown under the new user now. Now you can hit the “delete” button and you are done. So, those are the steps of changing your wordpress username by following the “creating and deleting” method. This is probably the easier of the methods that you can follow to make sure that you username is changed to something else. If you have any doubt about the plugins you use, you can safely delete the plugin once you are done with the use. The first step is to install and activate Username Changer plugin that will allow you to change the Username. Once the activation of the plugin is done, you can go to the “user” option in your Plugin and you will find an option “username changer”. Now, all you need to do is change the username to something that you would like to have and save the user name. And in these 3 easy steps you are done with the wordpress username changing and it will not even take a minute if you have enough knowledge about the plugin and how to use it. If you have enough technical knowledge about how wordpress works, then only you should try this method. This method is not recommended unless you know what you are doing. 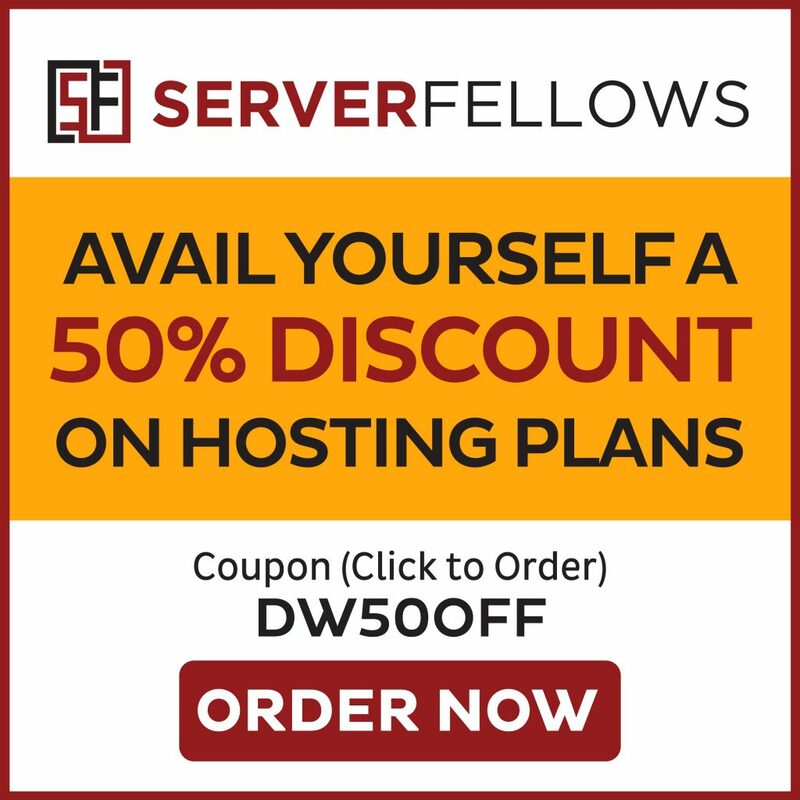 Because this method will involve changes in your wordpress server directly. However, if you find yourself in such a situation where there is no way but to go with this method, then surely you can go with this method, but make sure you follow the steps carefully. 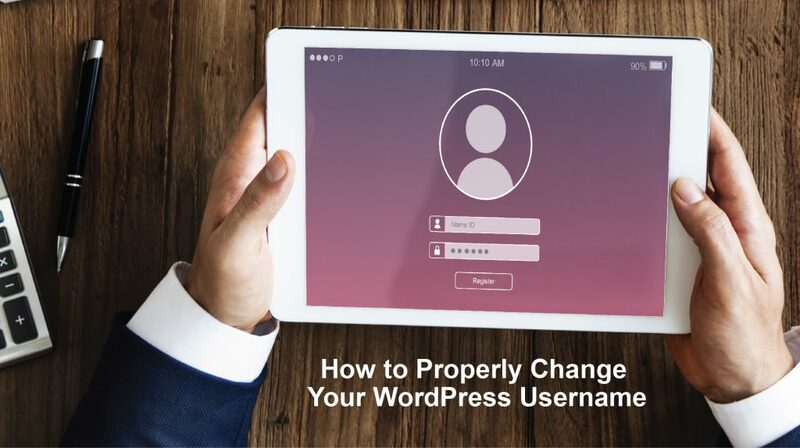 This method will enable you to edit, change or delete any username and password that you are using on your wordpress blog. Step 1: Firstly, you will need to log on to the panel. 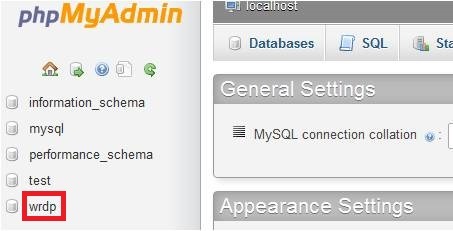 Under the database section you will find phpMyAdmin. Click on it. 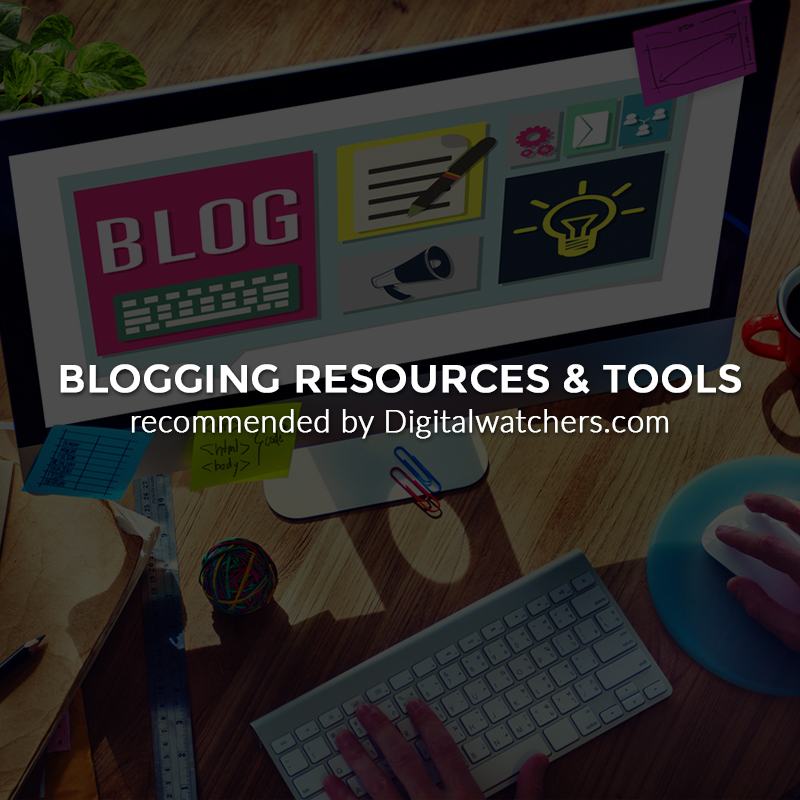 Step 2: Find the database for which your WordPress blog is hosted. Step 3: if you click on the database, you will the tables that consist your WordPress data. The tables are all prefixed by “wp_”. Find the table that is named as “wp_users”. Click on the table and select the username you want to edit. Now click on the “Edit” option to change the username. Do not forget to hit the Go button to save the info in the database permanently. So, following one of these ways you can change your username on wordpress account easily. We hope that this Step by Step Guide helped you on your query of How to Change Your WordPress Username.